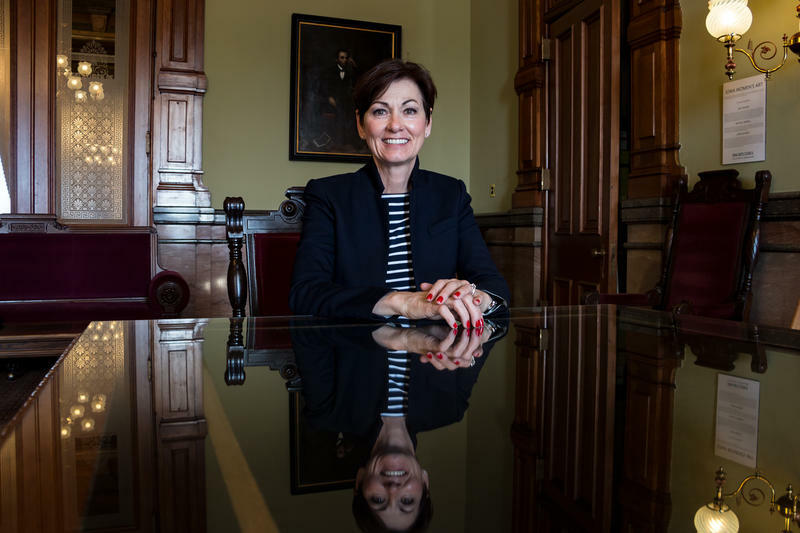 Governor Kim Reynolds said Tuesday she was not aware of instances of sexual harassment in the Iowa Senate during the years she served as a Republican state senator. A Polk County jury Tuesday awarded former Republican staffer Kirsten Anderson a more than $2 million judgment in her sexual harassment case describing vulgar, sexist language by male aides and lawmakers. Anderson's testimony covered the years 2009 and 2010 when Reynolds represented Senate District 48. "I was not aware," Reynolds said, after earlier making a similar statement. "It doesn't mean it wasn't happening, but you asked me if I was aware and I was not." Reynolds described her administration’s "zero tolerance" policy on sexual harassment. "We have a statewide sexual harassment policy that every one of our employees has to read and sign off on," Reynolds said. The administration’s policy covers the entire executive branch. Reynolds would not comment on whether the legislative branch needs to work on its policies. "They’re going to have to make the decision on what they have to do," Reynolds said. "I don’t control them." 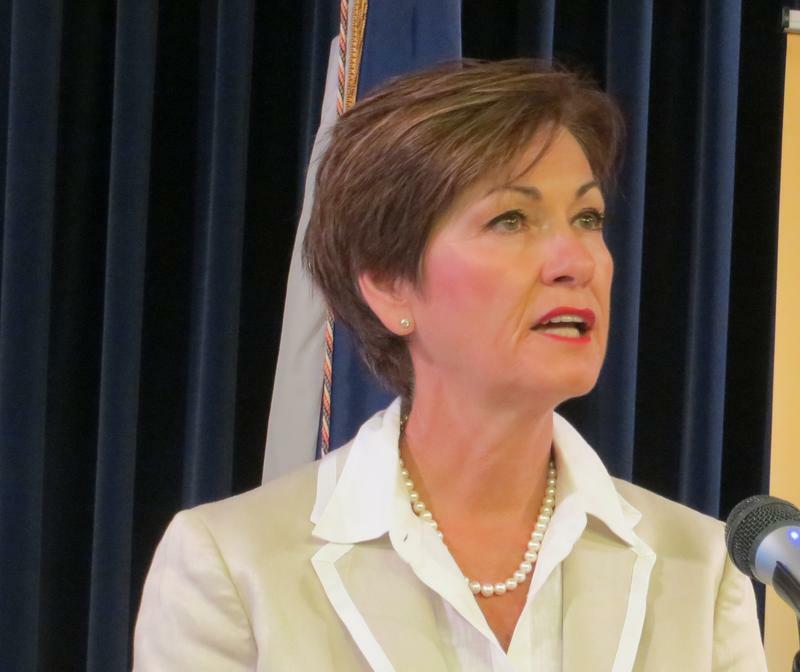 Iowa Governor Kim Reynolds says she plans to run for a full term in 2018. Reynolds became governor when Terry Branstad resigned last month to become the U-S ambassador to China. Branstad’s term runs through January, 2019. Reynolds says current acting Lieutenant Governor Adam Gregg will be her running mate. They’ve established a new campaign committee and plan to make a final decision and a formal announcement within the next few months.